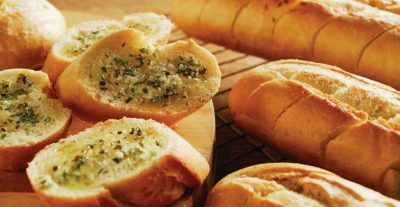 Our chilled, pre-cooked artisan breads are filled or topped with fresh butter, mixed mainly with garlic or cheese – varieties include, dough balls, tear-and-share, ciabattas, and flatbreads. 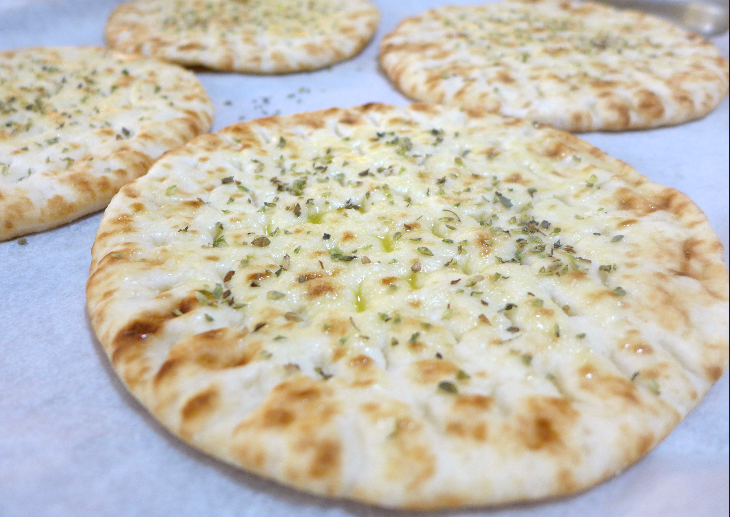 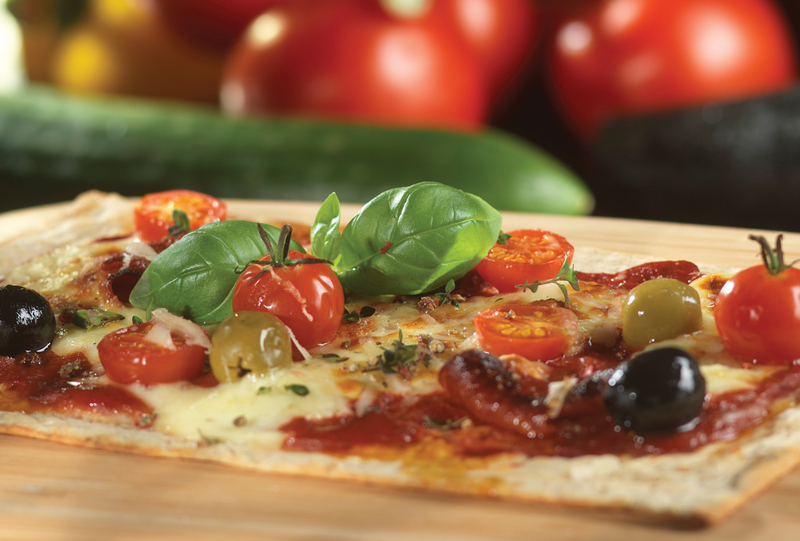 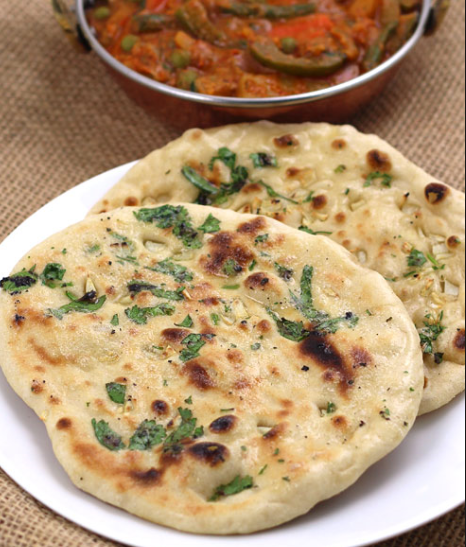 Our Flatbreads are hand shaped and baked according to a traditional recipe using olive oil and herbs, slightly crisp on the outside and soft on the inside. 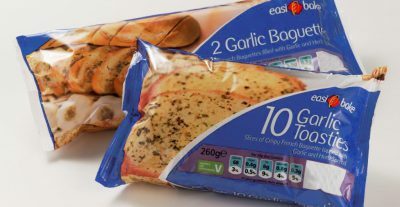 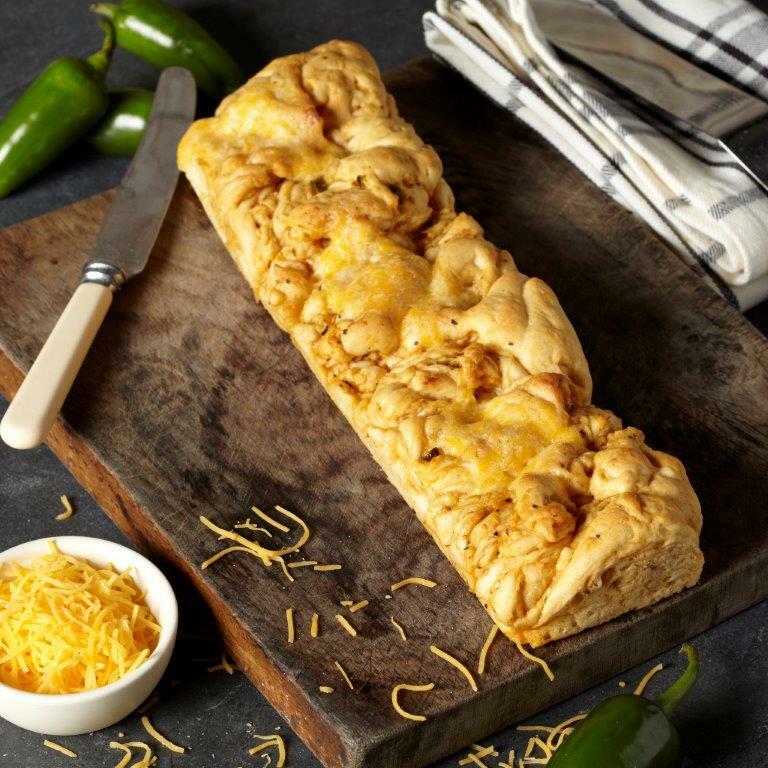 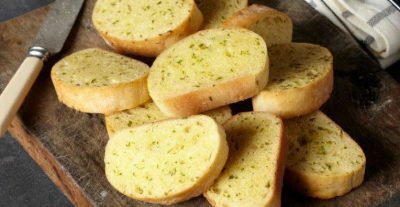 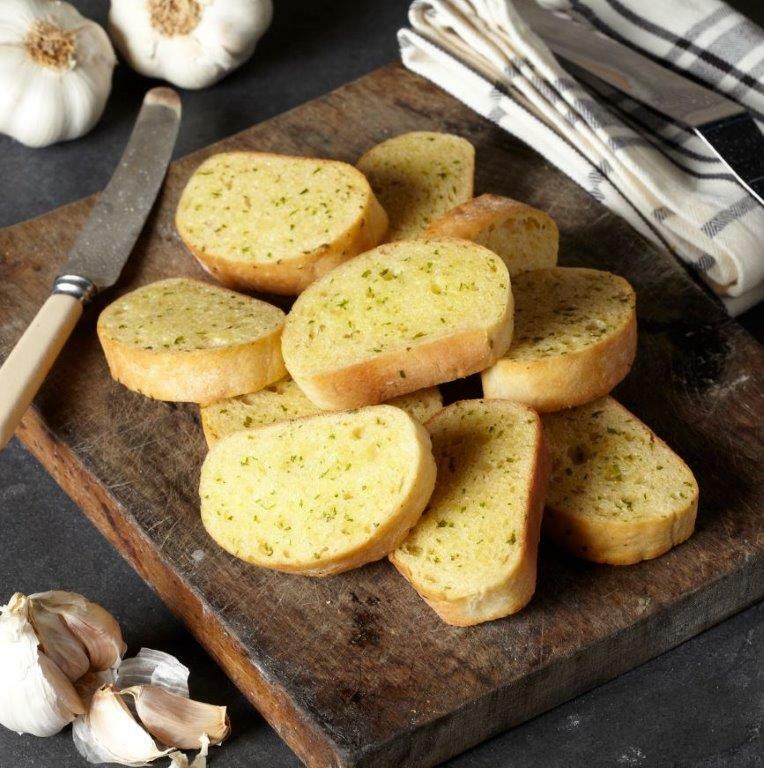 Our range includes breads topped either pre-bake or post-bake and are simple to bake straight from the freezer or fridge for great tasting garlic bread in minutes, a great snack and complement to every meal but in particular salads, soups or pasta. 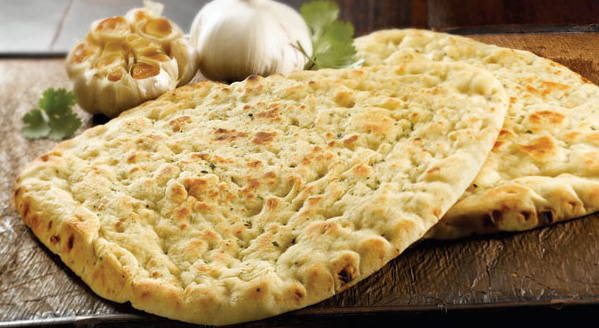 Varieties include: Garlic & Herb, Garlic & Rosemary, Garlic & Tomato, Cheese & Tomato. 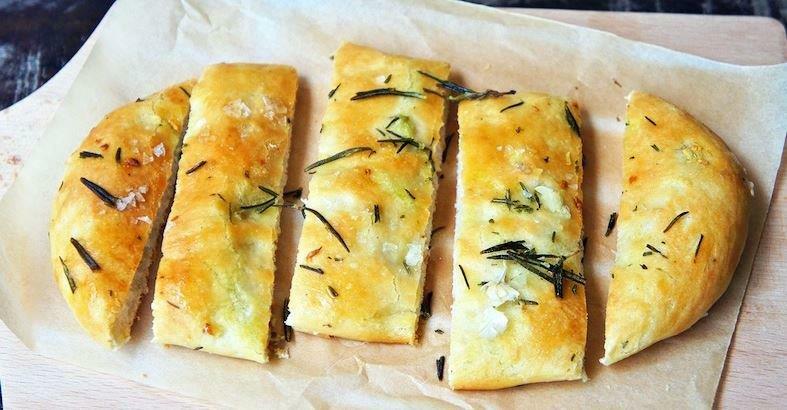 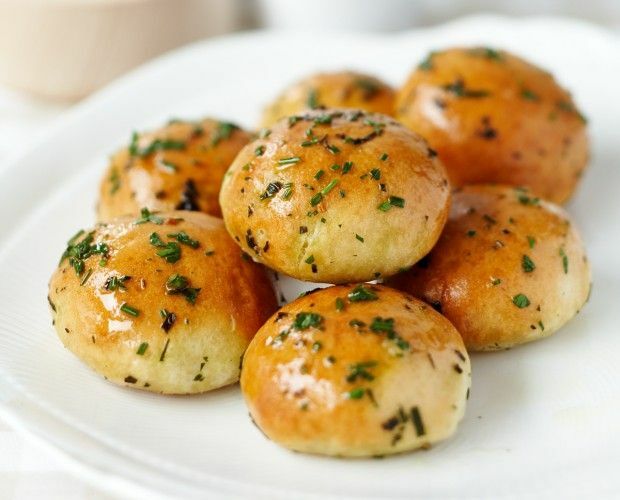 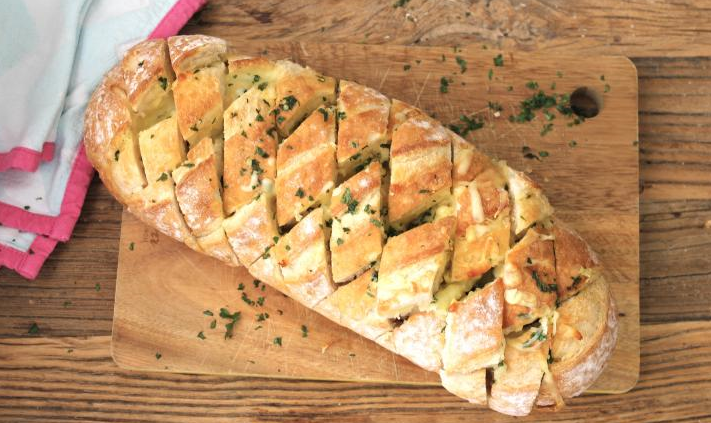 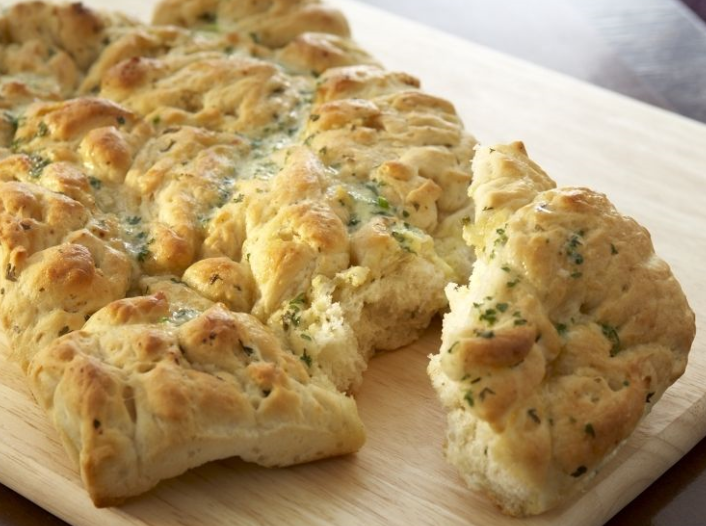 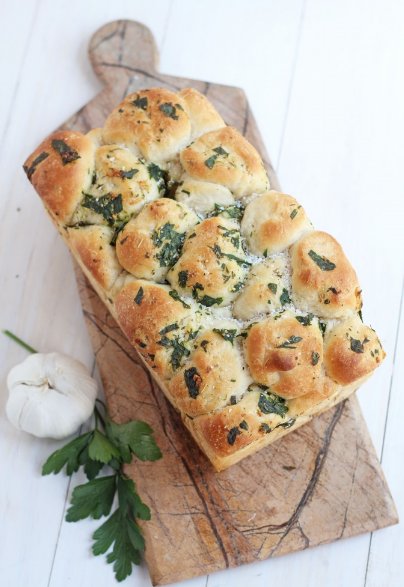 The iconic Italian bread – a very light bread with its uniquely open and porous texture – is perfect either topped or filled with a garlic & herb topping.